The SLWG Author Series has a new look and a new format. The interviews are on different topics, but we try to provide some insight for writers and hopefully provide some fun for the fans of the authors. Check out this interview with Main Street Books co-owner and proprietress, Emily Hall. I interviewed her in April after her Workshops for Writers presentation which is featured in clips after the interview. Plus, see a few shots of Main Street Books, a great independent bookstore on historic Main Street in St. Charles. We discuss the relationship between authors and bookstores. 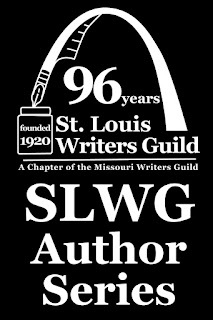 This is last month’s SLWG Author Series with David Lucas, president of St. Louis Writers Guild and President and Executive Producer of Winding Trails Media. We discuss podcasts. Here are some great clips from the March Workshops for Writers presentation with Ronald R. Van Stockum Jr. He had a great talk about hand selling your book, or what he coined Human Fly Fishing. As a bonus check out this interview with award winning author Ann Leckie. We discussed her books and the unique POV she uses. I hope you enjoyed the videos please feel free to check out the rest, there some great authors we’ve talked to over the last few years. 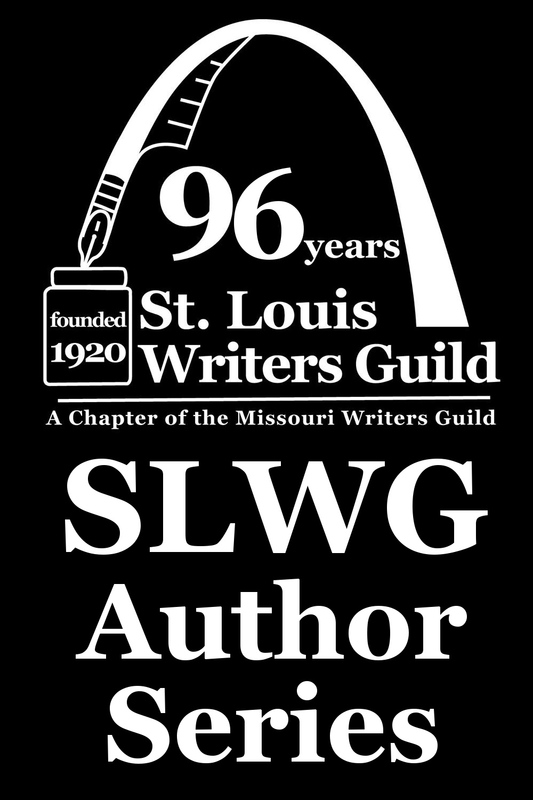 Plus, check out the SLWG Author Series for June which will feature clips with author Eric Asher from his Workshops for Writers presentation on building your audience. See it any time after June 16, 2016. A New Writer’s Conference is Coming in 2017!